Patrick serves in the role of Client Executive, with an emphasis on Employee Benefits. 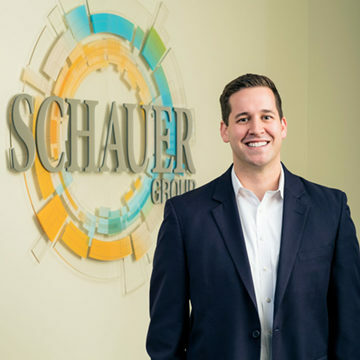 Prior to joining Schauer Group in 2014, Patrick worked for GateHouse Media in several different roles, overseeing all niche publications for GateHouse Ohio Media, which includes The Repository, The Independent, The Times-Reporter and The Suburbanite. Late in 2013, Patrick was promoted to advertising manager for The Repository, making him the youngest person ever hired in that leadership position. During his tenure, he was selected as a recipient of the 25 Under 35 Awards by Editor & Publisher. Patrick serves on the advisory board for Child & Adolescent Behavioral Health and on the board of directors for The Golden Key Center for Exceptional Children. A native of Burlington, Ontario Canada, Patrick graduated from Walsh University with a degree in Communication in 2007. He obtained his designation as a Chartered Healthcare Consultant (ChHC) in 2016. Patrick and his wife, Lauren, reside in Stark County with their two children. 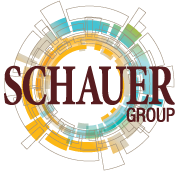 Copyright © 2018 Schauer Group. All rights reserved.